Prince George, B.C. 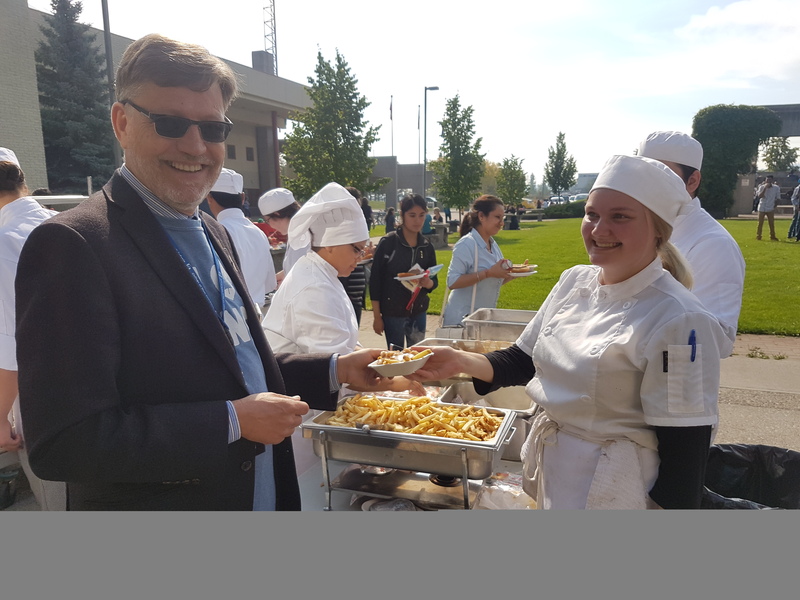 – A perfect day for the College of New Caledonia to welcome students to campus. The sun is shining, the tunes are being pumped out to the P.G. 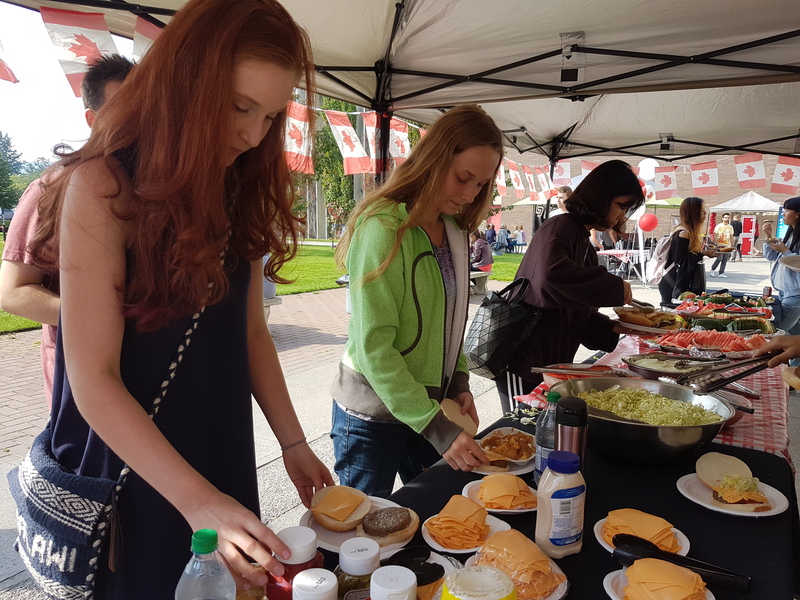 campus courtyard, and students are loading up on bacon burgers and poutine, to recognize Canada’s 150th birthday. 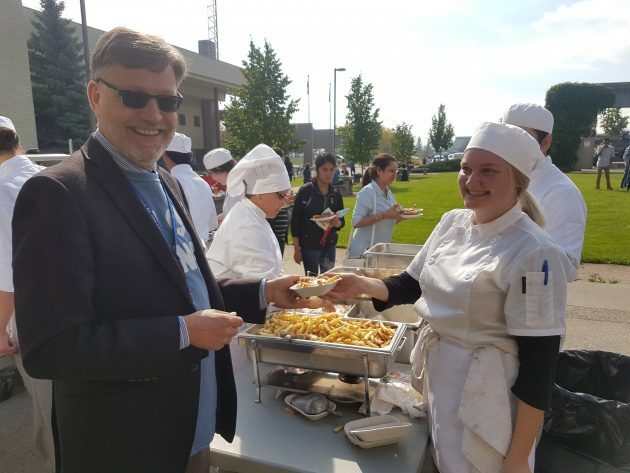 Reiser says the trades courses are full, and the largest numbers typically come from those enrolled in university transfer courses, or trades, and our trades numbers are up.” Overall enrolment at the Prince George campus is sitting at 2260.